Home » Vendor » Iavarone Bros.
Posted by Martin on January 13, 2014 in Vendor | Comments Off on Iavarone Bros.
All prepared from same high quality products that can be found in our retail stores. We will also gladly cook to your dietary specifications. All meats are U.S.D.A prime and from our own butcher shops, expertly prepared by our master chef. 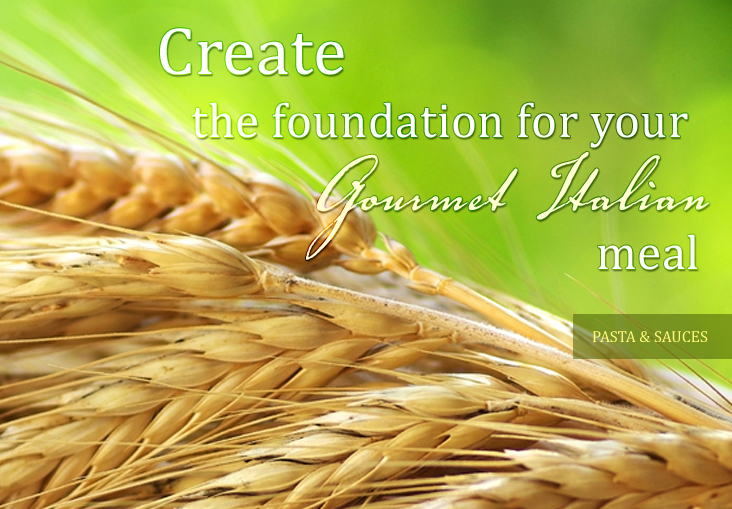 All pasta products, as well, maintain this high degree of quality and are made in our own Villa di Pasta™.